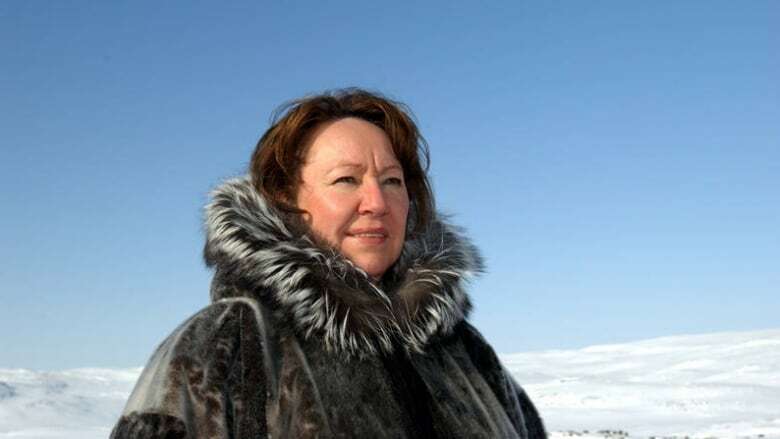 Inuit leader Sheila Watt-Cloutier is one of three winners of the 2015 Right Livelihood Awards for her work on bringing awareness to climate change in the Arctic. Inuit leader Sheila Watt-Cloutier is one of three winners of the 2015 Right Livelihood Awards for her work on climate change in the Arctic. The awards, dubbed the 'alternative Nobels,' include a $475,000 cash prize that Watt-Cloutier will share with the two other recipients. "Receiving the Right Livelihood Award is a heartfelt honour which I humbly accept," said Watt-Cloutier. "I am truly grateful to be recognized for such a prestigious award at a time when our common troubled atmosphere and our challenged planet is crying out for action from global leaders." She added, "The meaning I take from this, is that my ongoing life's work on protecting Inuit culture and the Arctic's environment as it relates to the rest the world is timeless." The other two recipients of the prize are Kasha Jacqueline Nabagesera of Uganda, who was recognized for her work on gay rights and sexual minorities in Uganda, and Italian surgeon Gino Strada for providing medical assistance to victims of war. Watt-Cloutier has been recognised with several honours including the 2004 United Nations Environment Programme's Champion of the Earth Award, the Governor General's Northern Medal in 2005 and the Officer of the Order of Canada in 2006. Two Norwegian MPs nominated her alongside former US Vice President Al Gore for the Nobel Peace Prize in 2007, a prize she did not win. Watt-Cloutier is the author of The Right to be Cold: One Woman's Story of Protecting Her Culture, the Arctic, and the Whole Planet, published in March of this year. Originally from Nunavik in Northern Quebec, she currently lives in Montreal.